Are you looking for some fantastic shopping deals and hours of fun with the family? 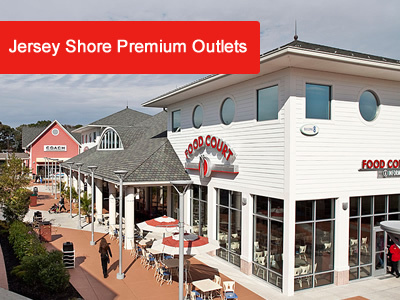 Check out the Jersey Shore Premium Outlets. 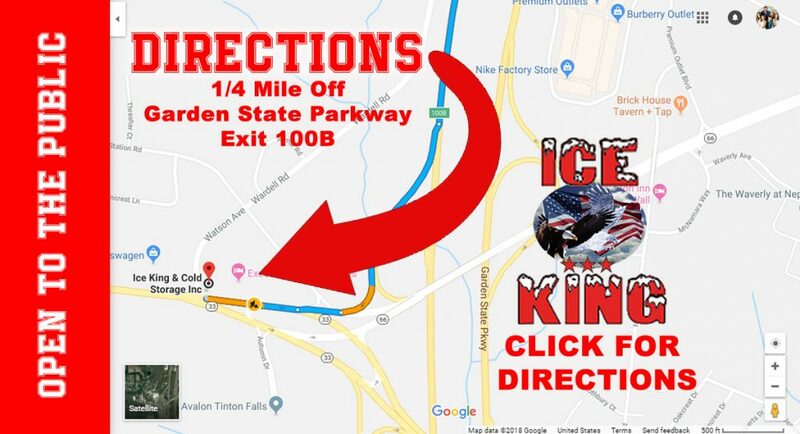 Only one mile from the Ice King facility on Rt. 33, shoppers come from the entire tri-state area to browse and shop this amazing collection of stores. Once considered the jewel of New Jersey, Asbury Park has been rebuilding its status as a, “must visit” destination at the Jersey Shore. 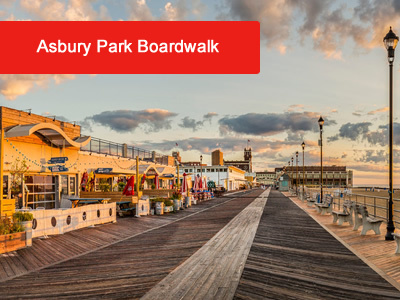 With a newly renovated boardwalk, tons of great shopping and the BEST COMPILATION of restaurants around, Asbury Park truly has something for everyone. 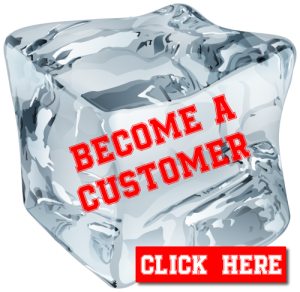 Visit year round for great dining and great musical events. 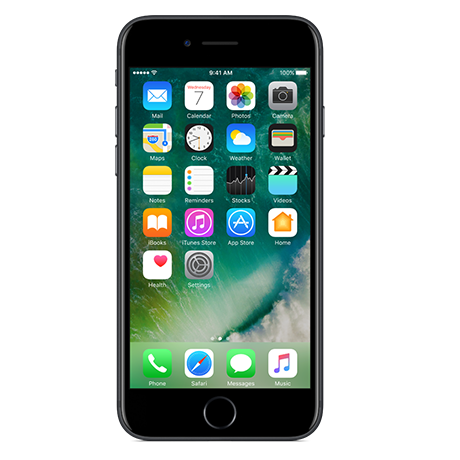 Are you looking to donate or participate in a meaningful local charity? 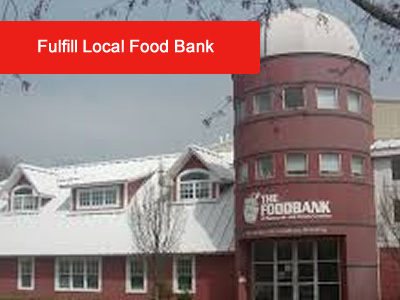 Fulfill / The Food Bank of Monmouth County is a local leader in community service, outreach and food provisions for residents in need. With a new facility in the Neptune area, Fulfill hopes to end hunger for so many children and families who rely on food donations to supplement their monthly needs. 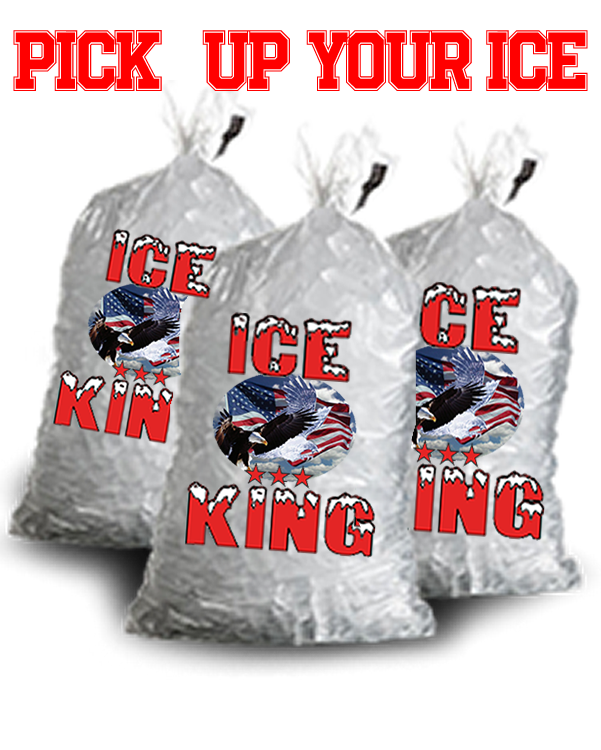 Donate or learn more now. World famous for FAMILY FUN, Jenkinson’s Boardwalk and Aquarium is a year-round destination for kids of all ages. 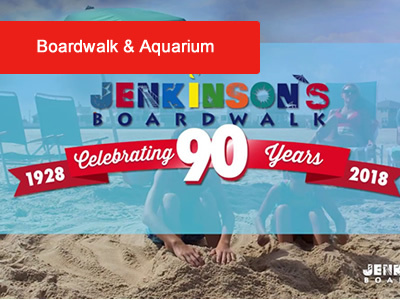 Now celebrating their 90th year, Jenkinson’s has arcades open year round, a great assortment of rides and games open Spring – Fall and of course… the Jenkinson’s Aquarium.